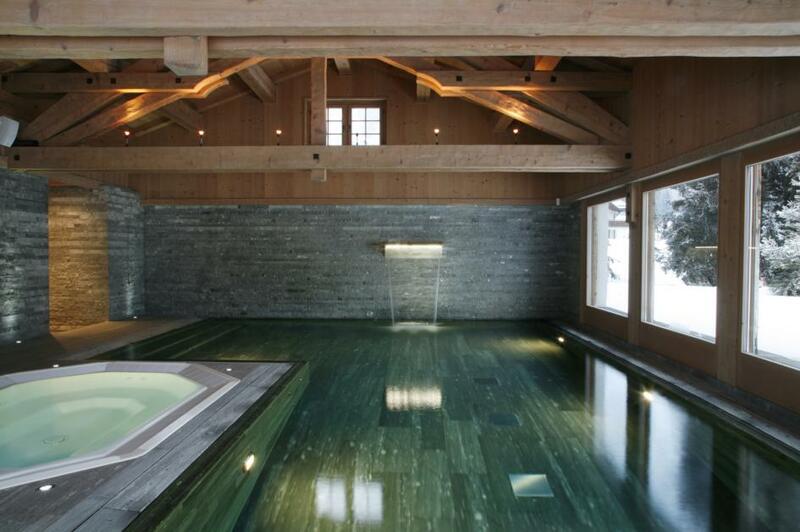 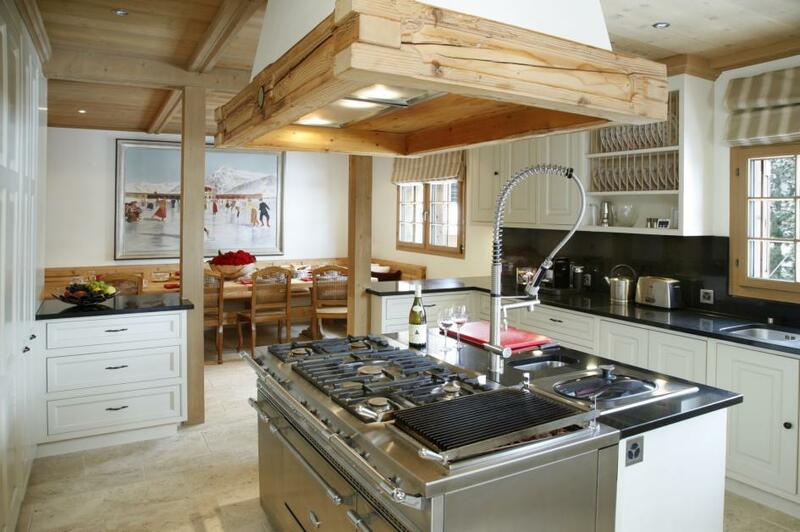 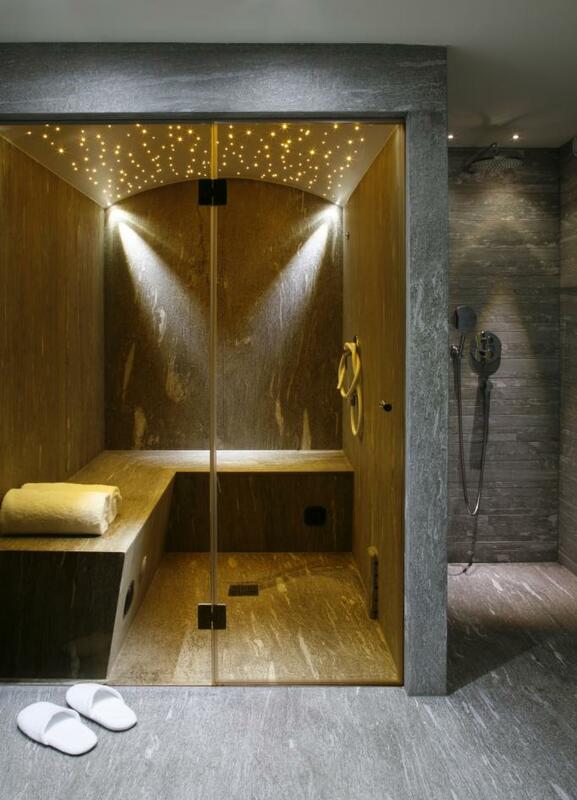 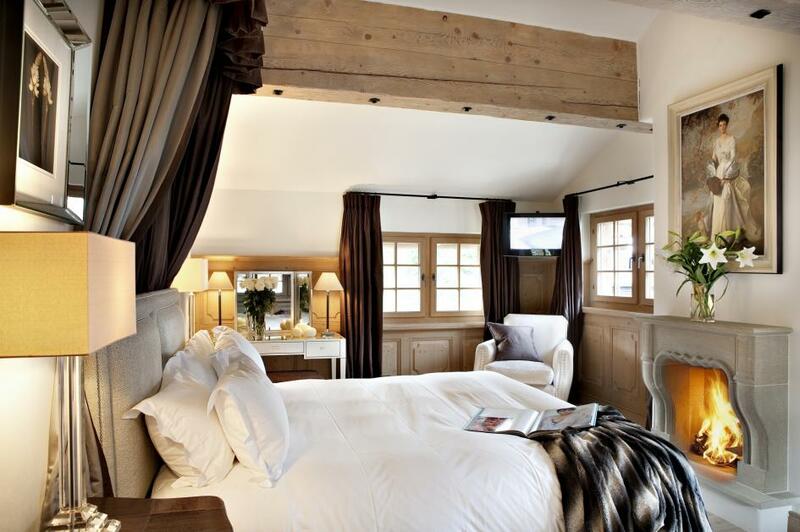 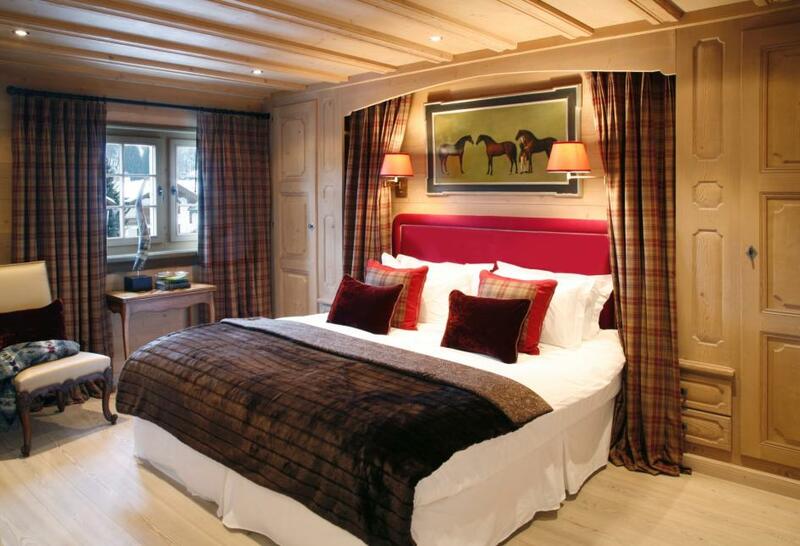 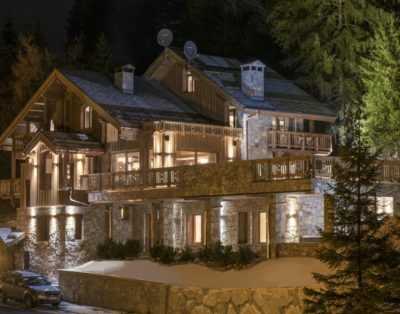 If ever there was a chalet destined to redefine Alpine luxury, this is it. 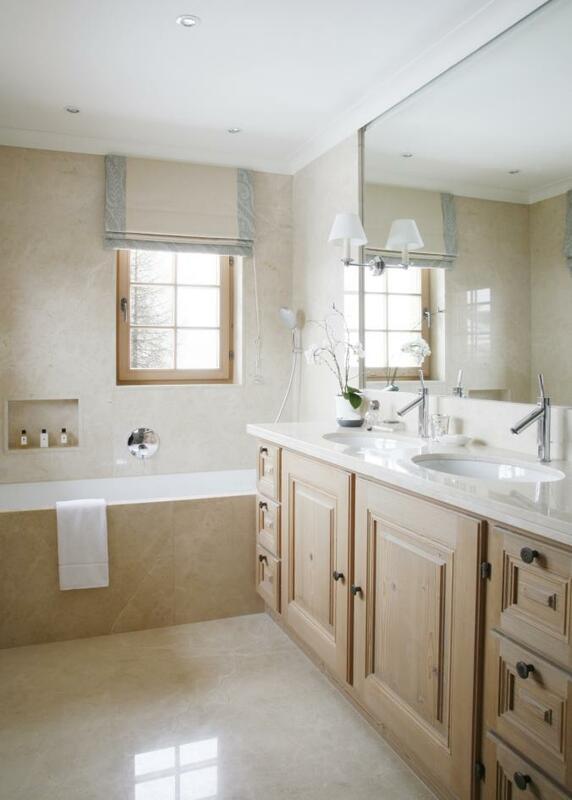 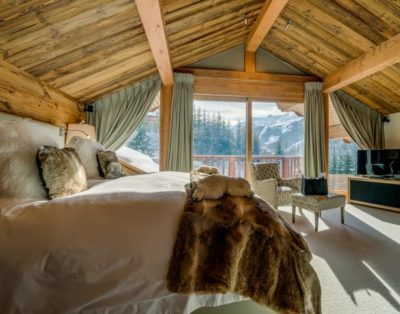 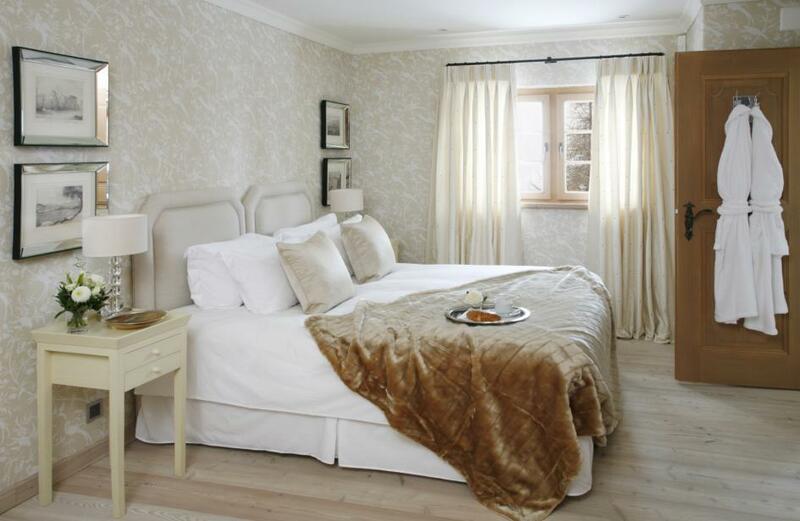 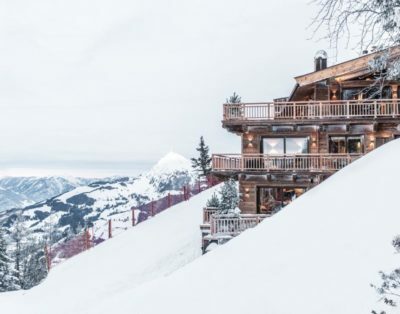 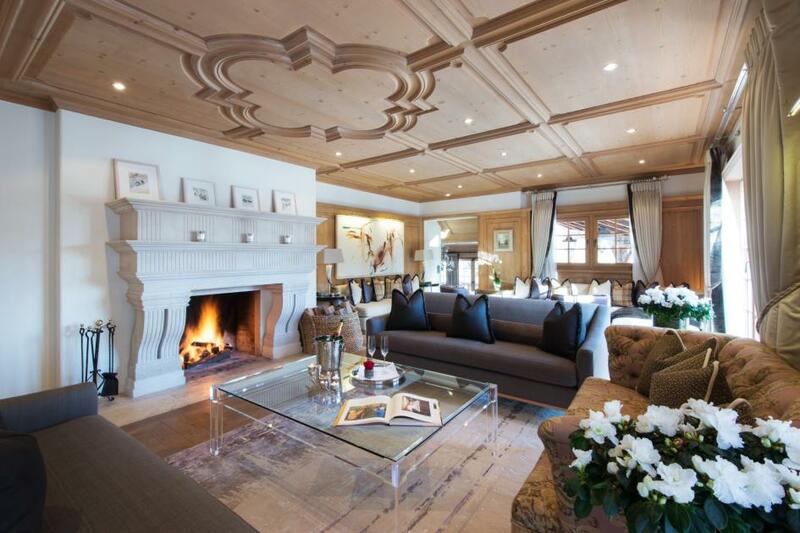 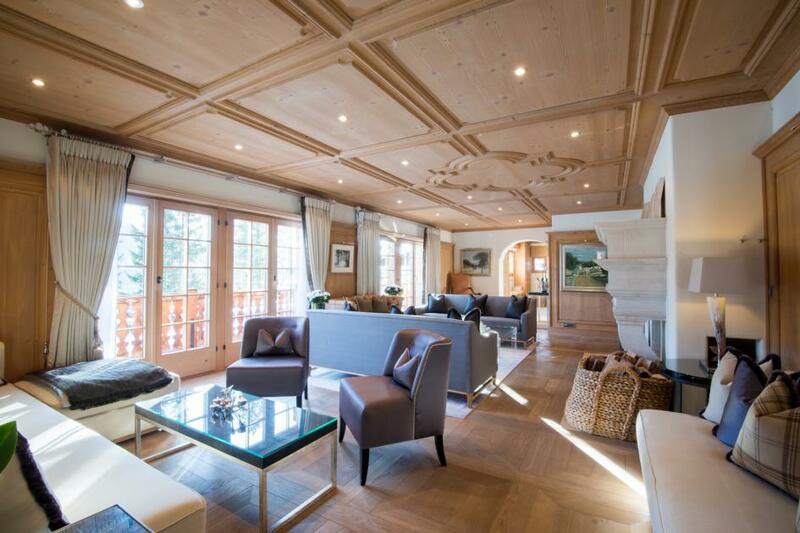 One of the most desirable mountain retreats anywhere, this fabulous design-led chalet is intensely discreet, yet ski-in ski-out and only a two minute chauffeured drive from the centre of the village. 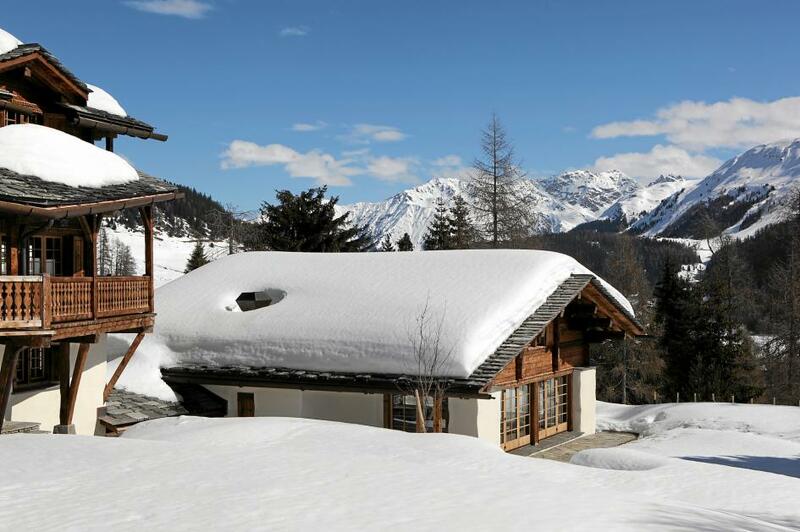 The traditional exterior belies a chic and contemporary interior with more than 700m2 of living space and sensational views from the south-facing windows towards the highest peaks of the Engadine. 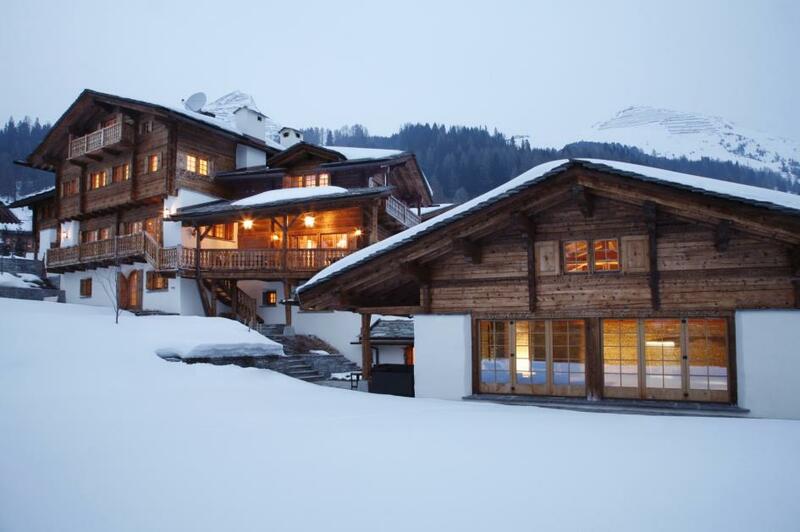 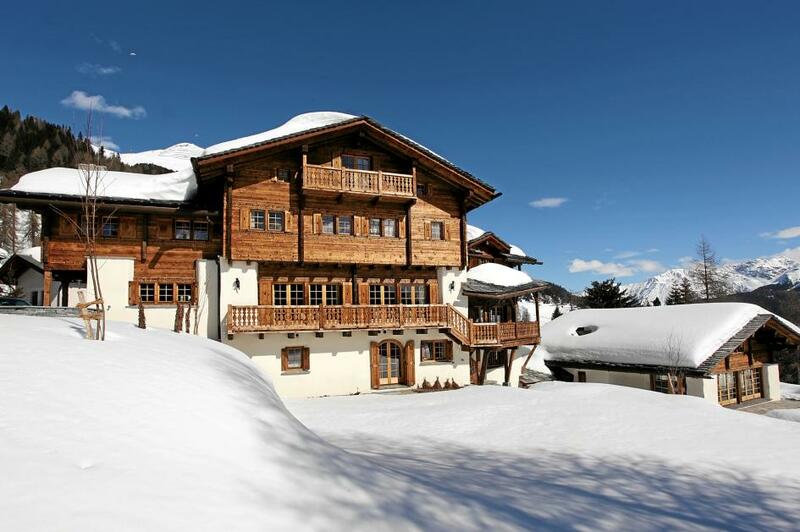 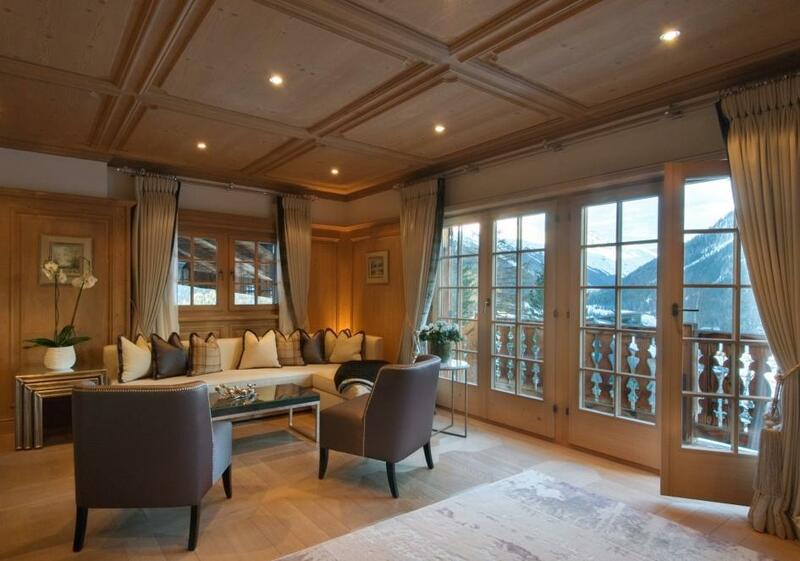 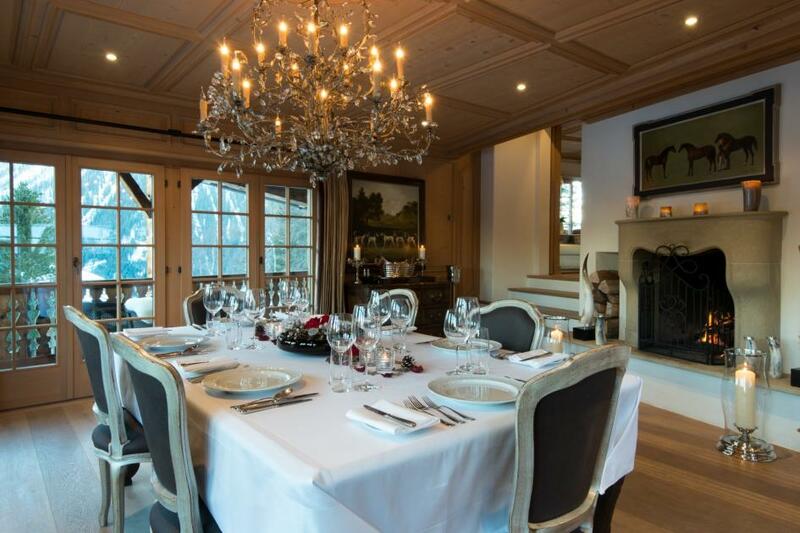 The chalet is perfect for entertaining, with a majestic dining room overlooking the Davos valley and multiple living areas, library and study. 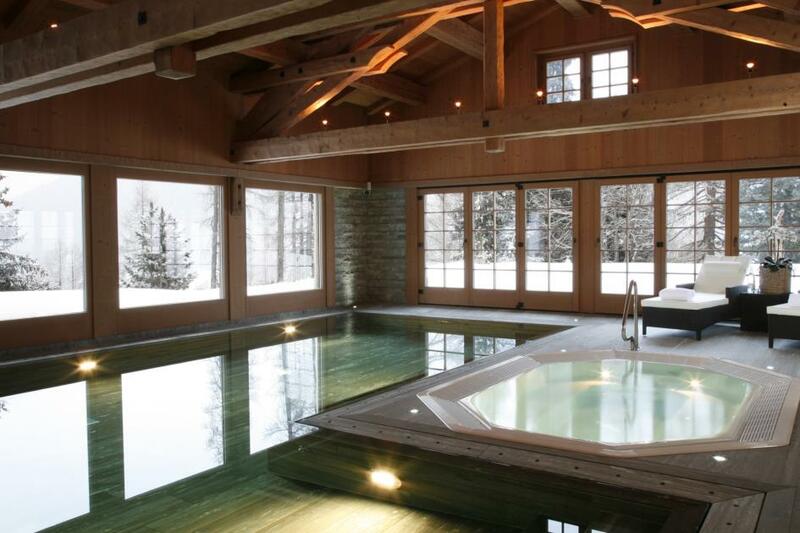 The location is perfect for relaxing too. 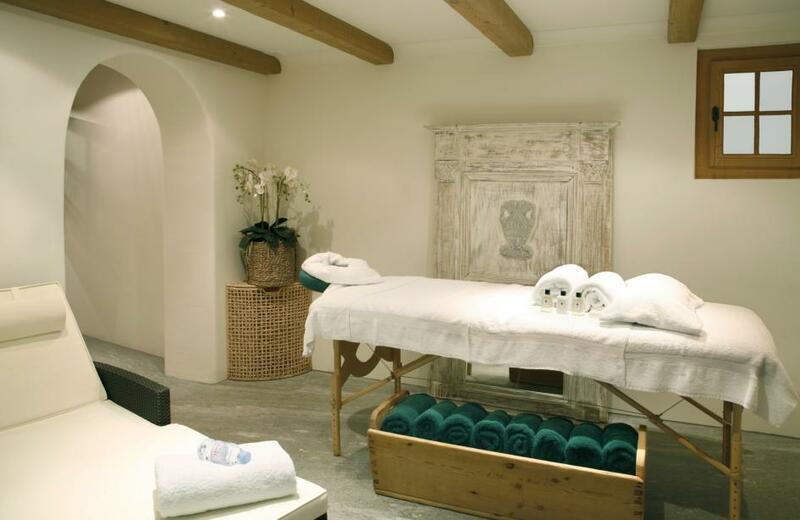 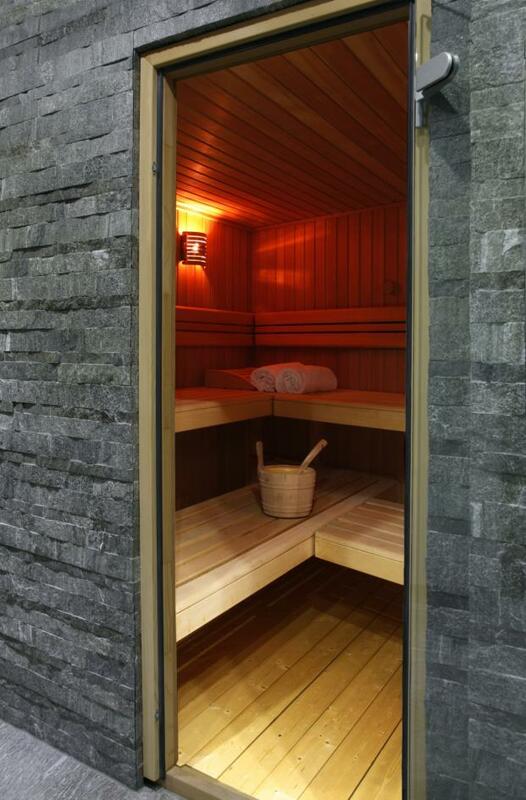 The property boasts a spa complex housing the stone indoor pool with a jet stream, massage waterfall and air-jet massage, jacuzzi and a separate sauna and steam room complex. 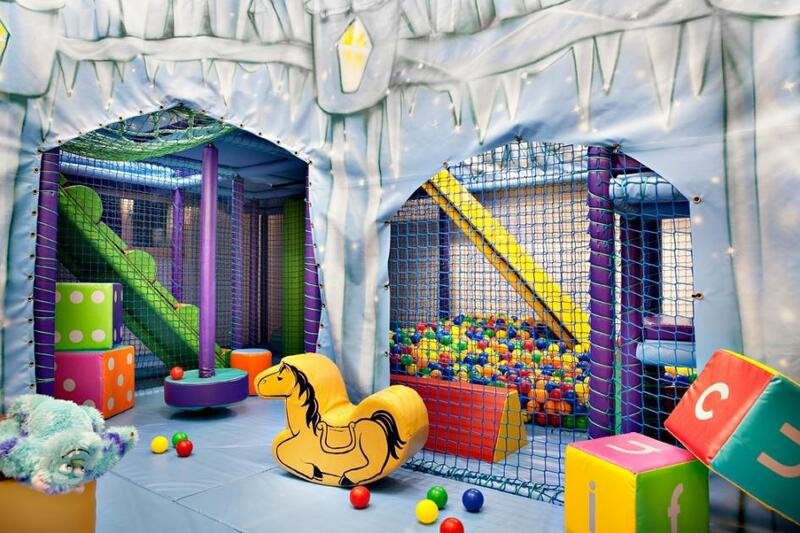 For the younger guests the chalet offers an incredible indoor two story soft play gym for up to twenty children.